Are you looking for a property? Staying in the Central Business District is definitely out of your league as the property in the Central Business Central is expensive and unaffordable, especially for young working adults who have just joined the work force. Whether you are looking for a property for investment purpose or own stay, you might want to consider the condominiums for sale in Potong Pasir as it is cheaper as compared to condominiums in the Central Business District. In addition, Potong Pasir is much quieter than the bustling city center. This article will guide you through some food gems to visit in Macpherson. 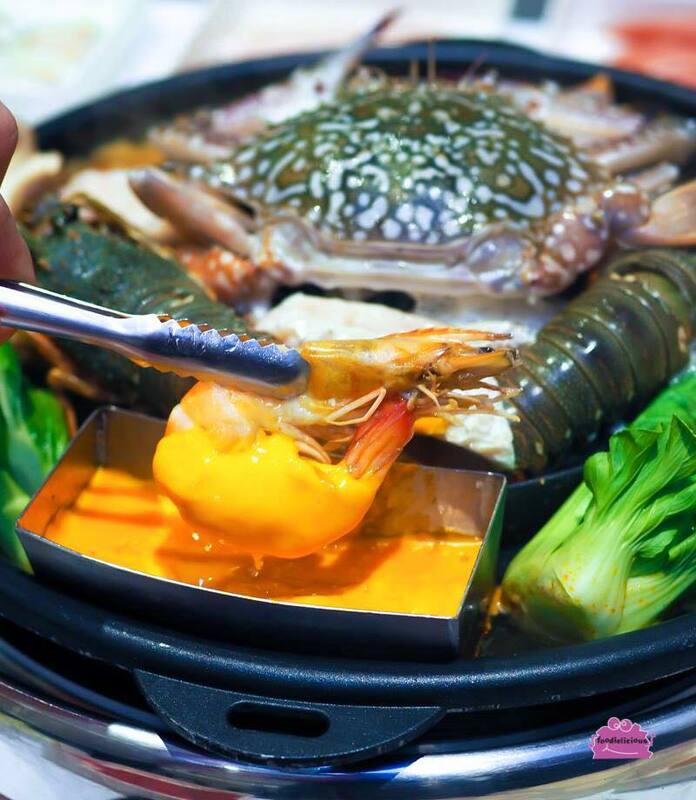 As the name suggests, Aroy Mak Mookata is a restaurant that sells affordable Mookata buffet, at only $17.80 with no time limit. At only $17.80, you get to choose a variety of meat selections for your Mookata Buffet. You will get a standard pork bone soup as your broth, but you can opt for other soup variations by just adding and additional $2. With the $17.80 buffet package, you get to choose between the chicken and pork selections but with an additional of $5.10, you can get premium ingredients such as mussels, prawns, bamboo clams, and beef. The homemade Thai chilli sauce is a great complement to your meats. Another great news for those who like supper is that Aroy Mak Mookata operates till late night (1 am) everyday. This is definitely a great news for those who stay up late, and also the night parties goers. The young owner of this stall decided to make his version of Wonton Mee special by adding crabmeat into his Wontons. For every plate of Wonton Mee you order, you get two or three crispy fried wontons, or boiled wontons, depending on your preference. 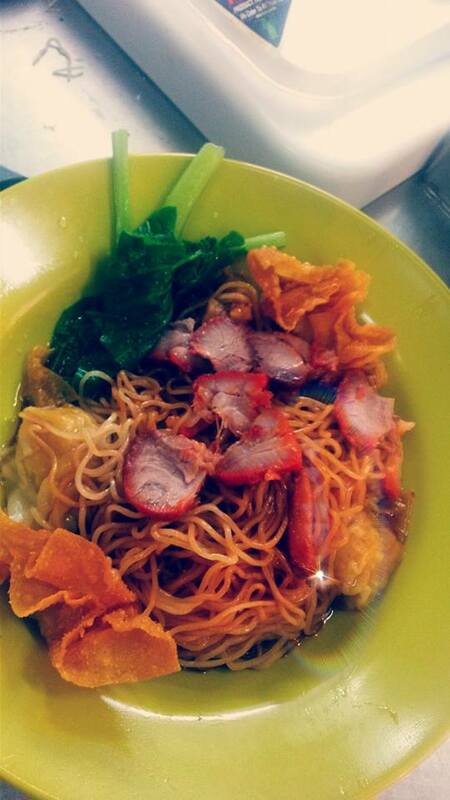 Other than the delicious Wontons, your plate of Wonton Mee comes with few slices of Char Siew and vegetables as well. This plate of springy egg noodles tossed in their special sauce paired with Wontons and Char Siew is definitely going to fill up your tummy. 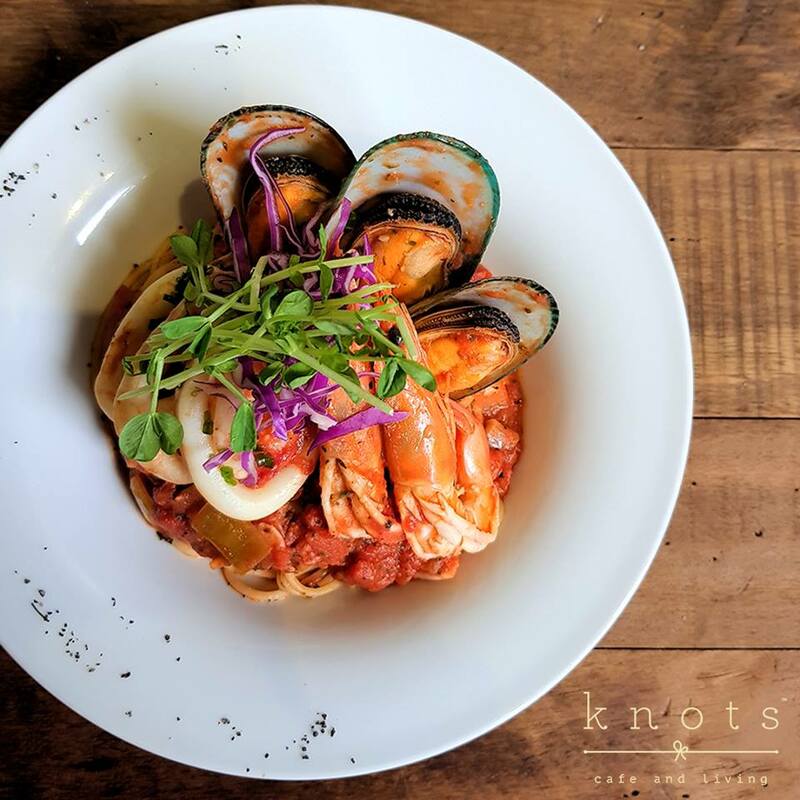 Knots Café and Living is a great hangout place for you to have gatherings with your family and friends. It is said to be a harmony of food, flowers and furniture that will make you feel like you are away from the busy bustling city. Truffles lovers must try their Truffle fries consisting of straight cut fries, black pepper crush, parsley, Parmesan cheese, and Truffle oil, served with Truffle Mayo Dip. If you prefer something more filling, go for the Ruffle Parma. It is a spaghetti dish served with Prosciutto Parma ham, button mushrooms, baby spinach and Truffle cream sauce. 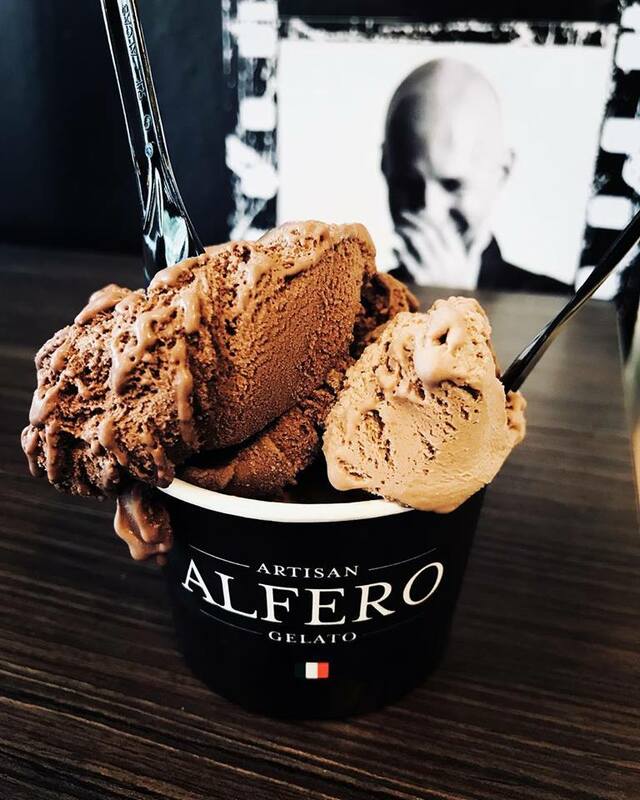 Alfero Gelato serves homemade Italian gelato that is made by only using the best quality of imported ingredients to ensure the freshness and taste. The gelato served in Alfero Gelato is smooth yet fragrant as they use only the highest quality of ingredients – milk, cream, eggs, sugar, fruits, chocolate, and nuts. In addition, gelato generally contains lesser fat than ice cream, has less incorporated air is they are served at a higher temperature. As the gelato contains lesser fat than ice cream, those who are weight and health conscious can enjoy gelato without worrying much of the calories and fat content. 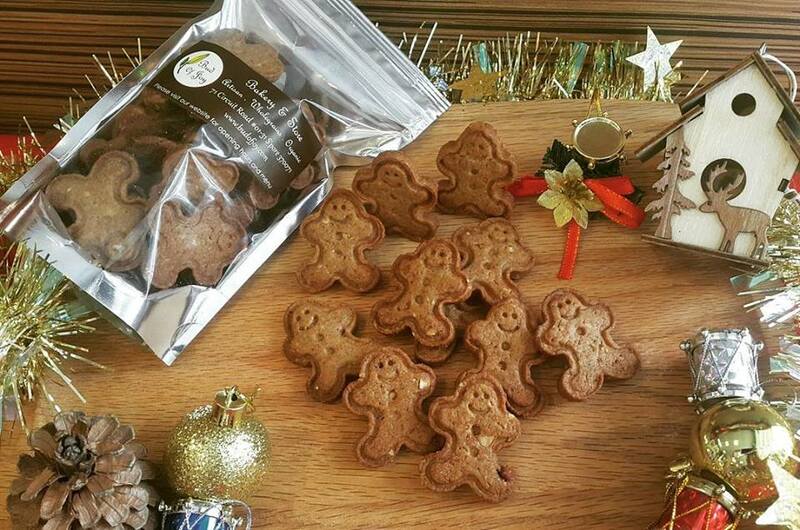 Bud of Joy is an organic bakery that specializes in whole grains and organic ingredients in their baked goods that are made from scratch. No baking powder, rising agents, chemicals, artificial colouring, trans fat and anything unhealthy are used for their products. If you love anything Pandan and you love fluffy cake, go for The Organic Pandan Chiffon Cake. The organic Pandan Chiffon Cake is one of their best sellers in store. It is baked with premium quality ingredients. Although no baking powder is used, the chiffon cake remains tall and fluffy, and most important, delicious and aromatic and Bud of Joy uses juice of fresh Pandan leaves. It is recommended to order their products online as to reduce wastage from unsold leftover products. Other than breads and pastry, Bud of Joy is selling nut butter as well. For those who are interested in learning how to bake from scratch, you can always go for their Artisan & Organic Baking Workshop. 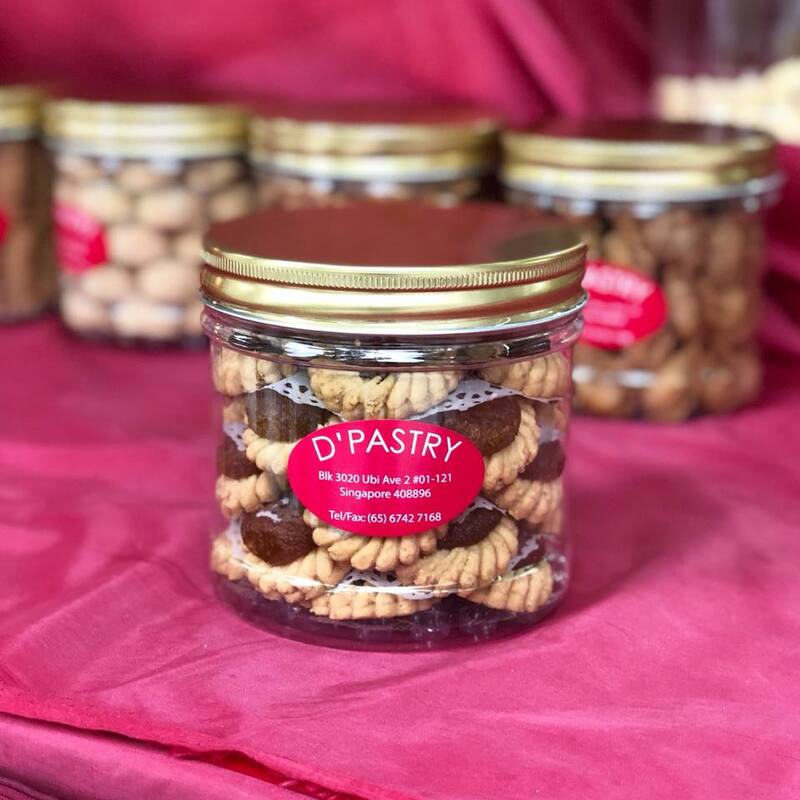 D’Pastry is a great place for cream puff lovers, even more so durian lovers as they are famous for their amazingly delicious durian pastries. Their durian puffs are generously filled with thick creamy durian mousse, with a great choux pastry to durian cream ratio. 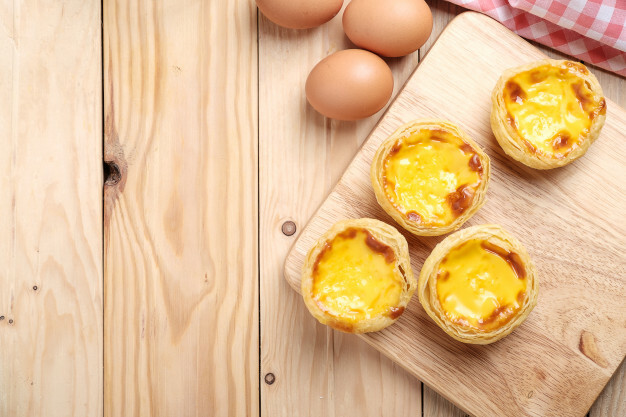 Other than the famous durian puffs, you can also try on their durian crepes and pineapple tarts that will leave you wanting for more. In conclusion, Macpherson is a district that is blessed with many cheap and amazing food gems, either for breakfast, lunch or dinner. Who says only the Central Business District offers great food? Macpherson is definitely not a ulu place.